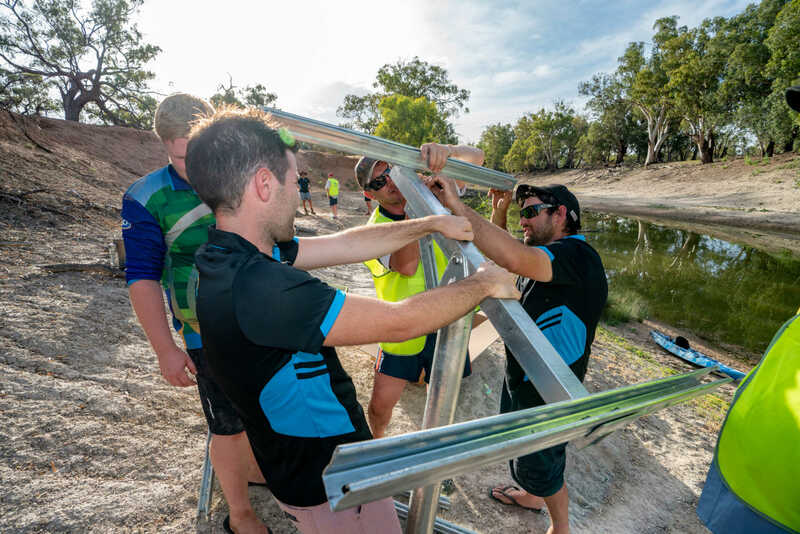 UPDATE: As the Murray Darling River fish crisis has continued to unfold, OzFish Unlimited volunteers have been hard at work with the successful installation of five large aerators into the Lower Darling River. 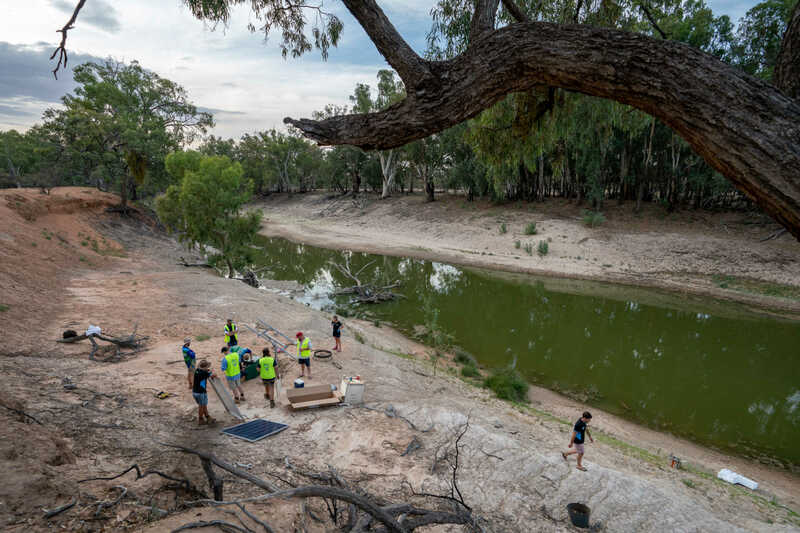 With thanks to a group of passionate and like-minded rec fishers, the OzFish Sunraysia Chapter have stepped up to the mark, creating oxygen refuges for native fish along the Lower Darling River. 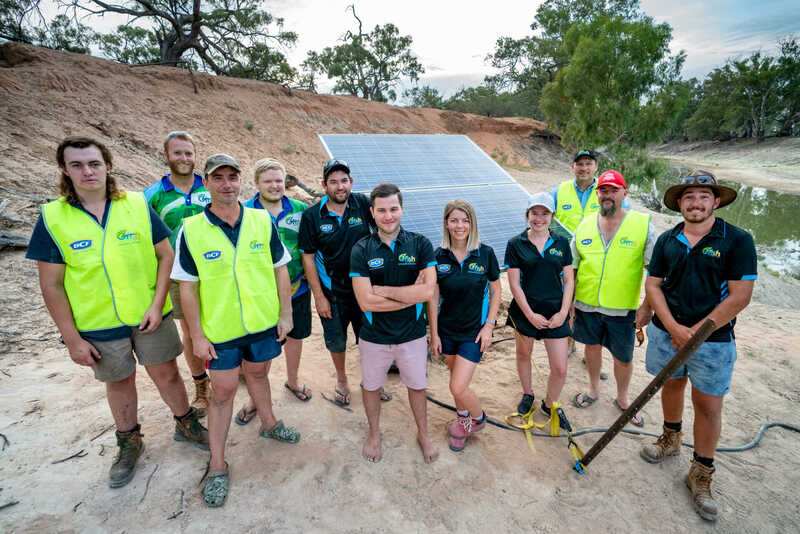 As Australia rallied behind them in their cause to help save stressed native fish, donations secured though BCF – Boating Camping Fishing, Solair Group and Murray Cod Australia as well as money collected via a GoFundMe page, enabled the purchase of 5 large scale aerators to be positioned strategically along the Lower Darling River. 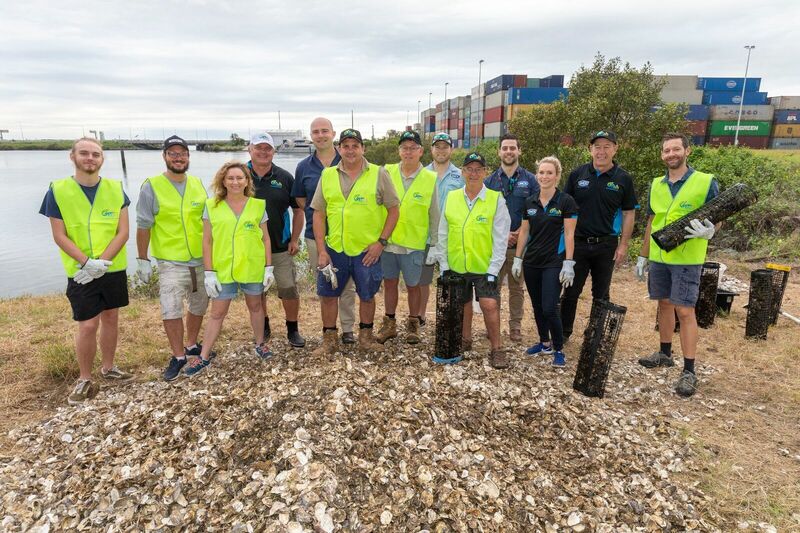 You can support us in our continued work to protect and restore fish populations across the Lower Darling River and across Australia by donating via ozfish.org.au or in store at your local BCF store, via our Give Back to Habitat initiative. What are we doing? 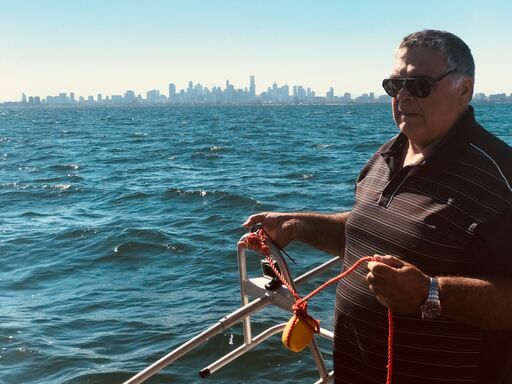 Sunraysia Ozfish members have consulted with NSW DPI Fisheries and the aerators are being placed strategically within identified weir pools of the Lower Darling River and pumping air to add oxygen and moving water to restrict algal growth. 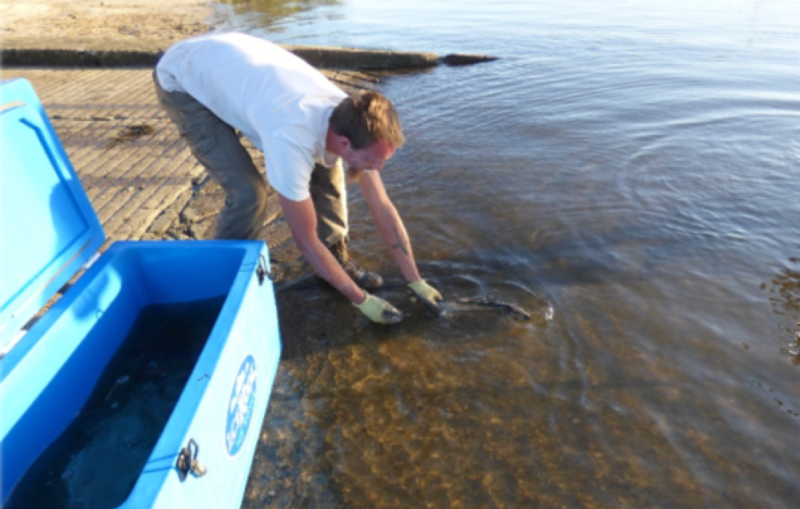 OzFish acknowledges that placing the large aerators is a rescue attempt and is not a long-term solution, however placing the large aerators within the Darling River would help counteract areas of low oxygen levels and therefore potentially decrease the likelihood of fish kills in these areas. Is this the solution? 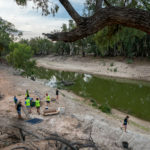 Placing aerators is not a long-term solution and it is important to acknowledge that a solution must be found to maintain base flows in the Darling River to prevent these events from occurring again and diminishing our valuable fisheries.